One of the best things about Thanksgiving is sharing a few drinks around the table. Most of the time, this tends to be wine with beer quickly becoming a favorite – especially among the hipster crowd. Some of us want something a little different. I don’t know about you, but wine, is wine, is wine, is wine. I can’t tell the difference between most of them, and neither can experts once you pull off the fancy labels. Beer offers a lot more character, but so does a good mixed drink, plus they leave you more room to fill up on turkey, stuffing, and gravy. 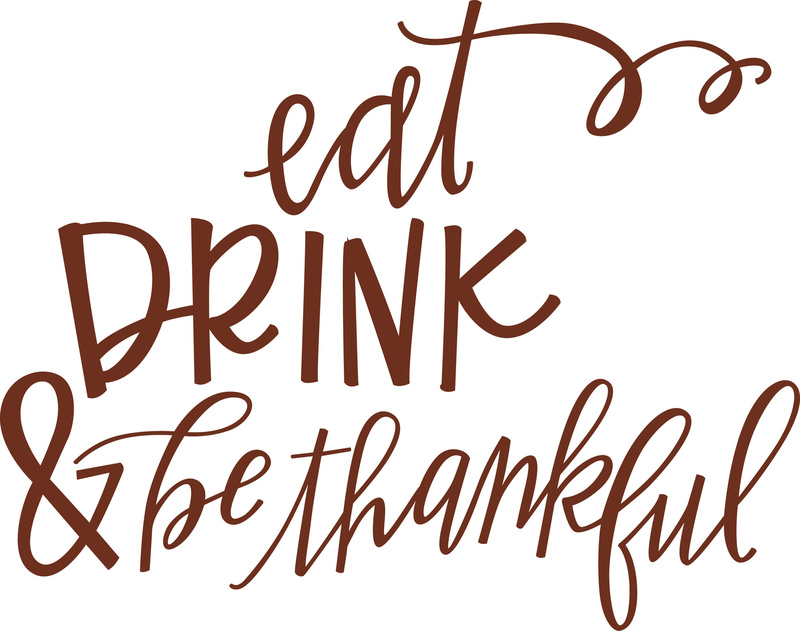 Here is a quick list of some of the best drinks for Thanksgiving Dinner. Thanksgiving Cocktail What better cocktail can there be for Thanksgiving dinner than this? It’s near perfect. The mix of liquors gives it a unique flavor and its relatively easy to make. This is a nice cocktail that’s a better fit for more of a dinner party type of Thanksgiving. It’s a sophisticated drink that compliments a well-planned and executed meal. Step 1. Combine 1 cup water and sugar in a small saucepan. Rub torn verbena to bruise then add to pan. Bring sugar mixture to a boil, stirring gently as needed to dissolve sugar evenly - cook for 30 seconds. Remove from heat, and let cool completely. Strain mixture through a sieve over a bowl. Toss out the solids. 2. Combine sugar mixture, vodka, soda, and juice. Serve over ice. Garnish with verbena sprigs and lime slices, if desired. This is another drink that takes some effort to make, but is well worth it and can turn any Thanksgiving dinner party into a hit. The spiced nature offers a nice Thanksgiving twist to the night. At the end of a good meal, on a good night, surround by good friends and family, sometimes the best way to cap it all off is to share a glass or two of high quality bourbon or whiskey. Simple and perfect. Toast your friends and be thankful for what you have.